We have just released our newest guitar tool in the "7" series: 7 Tuner - a chromatic guitar tuner. to guarantee maximum tuning precision of about 1 cent. 7 Tuner can tune your acoustic or your electric guitars. Just like our award winning chord library "7 Chords" this app features a clean design with a clear and understandable user interface. 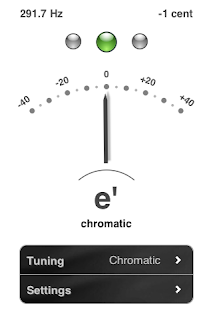 You can select from 40 different tunings or just set the tuner in "chromatic" to automatically detect any note you play. 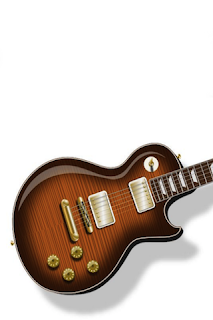 We hope you will like this great tool as much as 7 Chords. Great to know about newest guitar tool. Tune your guitar online at Online Guitar Tuner Microphone. Nice blog.